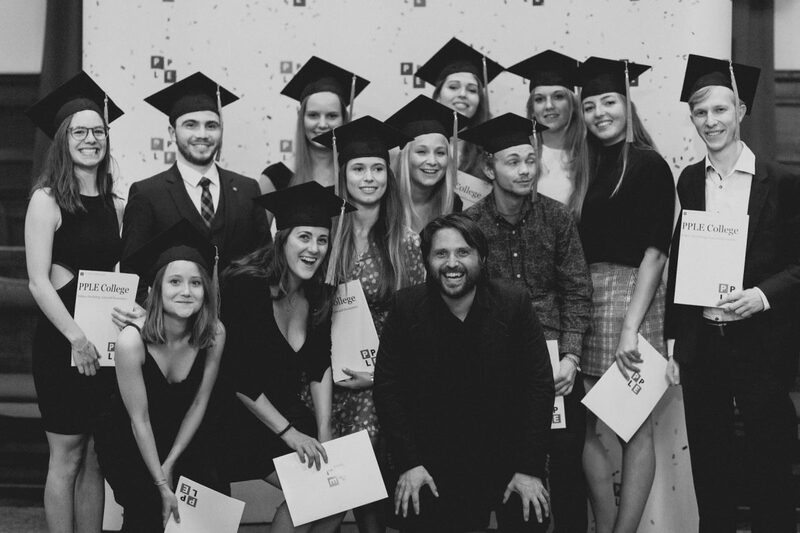 From March until July 2018, I was involved in the ‘Bachelor’s project’ of the Bachelor Programme Politics, Psychology, Law and Economics (PPLE) at the University of Amsterdam. This project is meant as an ‘assessment of competence’ completed by students towards the end of the interdisciplinary Bachelor’s programme. 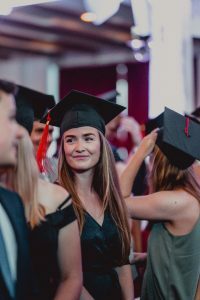 The Bachelor thesis (worth 12 EC) challenges students to develop an original contribution to a societal problem introduced in one of the projects. In total, I supervised 8 students in the writing process of their Bachelor thesis to finish their PPLE bachelor programme. In order to guarantee the interdisciplinary character of the Bachelor thesis project, each thesis project was directed by two lecturers, representing two disciplines offered in PPLE. The pictures in this blog post are taken by Isabel Janssen. 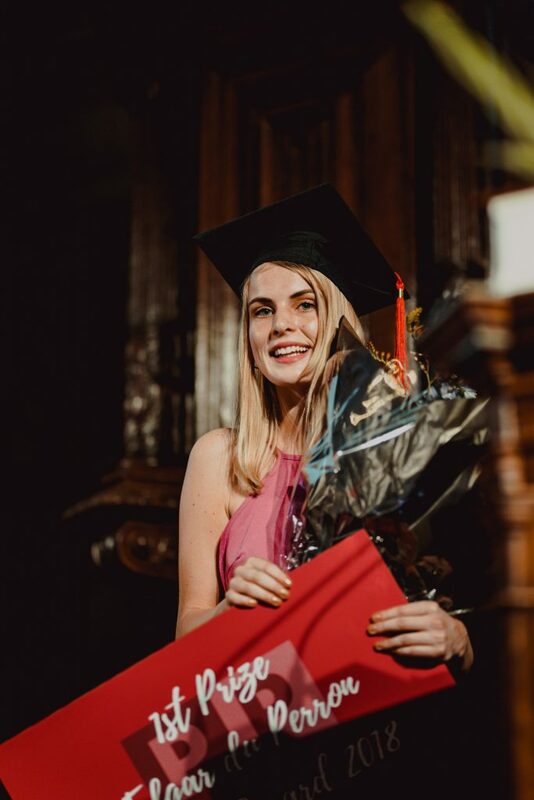 I directed the thesis project together with Dr. Marco Fabbri (research fellow at the University of Amsterdam) and we combined our two disciplines: Law & Economics. Marco has a background in economics and has extensive knowledge on behavioral & experimental economics and micro-econometrics. His PhD thesis focused on social welfare and behavioral public policies. It is therefore no surprise that when combining our two fields of expertise, our ‘Bachelor’s project’ focused on behavioral public policy & human rights. In their thesis, students had to demonstrate their ability to set up and report about scientific research in which they prove their ability to find answers to a self-determined question of scientific interest. The thesis was ment to be the culmination of an explicit skills development process building up throughout the research methods courses, research based teaching, and the interdisciplinary content of the PPLE curriculum. What I really liked was that students proved to be able to demonstrate the added value of PPLE’s interdisciplinary programme in their thesis. How was the ‘Bachelor’s project’ organized? On the one hand, Marco and I prepared two introductory sessions of two hours each during which we presented and discussed the main theoretical framework of the thesis, and we introduced the area to research. We presented possible case studies as examples, and we situated the topic in a broader context. In the first session, a buddy system for regular peer-review was formed. Students were expected to discuss each-other’s project and provide feedback to one-another. Marco and I monitored this process closely. Apart from the two introductory sessions, we also had three plenary sessions of three hours each for students presentations and peer-review sessions. These sessions served as workshop spaces. On the other hand, students individually carried out substantial and original research at the crossroads of Law & Economics. Over the past months, several deadlines were to be met during the reading and writing process. First of all, we requested the students to submit a first draft of their individual research proposal, including formulation of the problem, initial research question, initial research statement, initial outline, and preliminary bibliography. Marco and I discussed the first draft with the students one-to-one. The next step was to submit a final draft of the research proposal, to us supervisors as well to their peers and we organized a review session to give our feedback. A couple of weeks later students submitted their first complete draft of the thesis and later on the final version of the thesis. After this deadline, we organized oral presentations as well, to allow the students to present their work. The thesis was written in the form of an academic article, between 8.000 and 10.000 words (excl. footnotes, bibliography and appendixes). This was quite interesting, because I was used to supervising students with their thesis which had a ‘normal’ format, meaning different chapters. Now students had to work with sub-sections instead of chapters, and following a clear format suitable for publication. For instance: introduction + clear and precise research question (and hypothesis), methods, theory, data/case study, analysis, discussion/conclusion. Marco and I assessed the theses by using a grading rubric form provided by PPLE. The final grade was based on (i) content: problem statement, theoretical framework, methods, results/case study, argumentation and creativity, conclusion and discussion; (ii) form: structure, lay-out, language, references; (iii) process and (iv) oral presentations. All students did well and (after one student did a re-take), all students passed the Bachelor’s Project! I nominated one of my students for the Edgar Du Perron Thesis Price. She wrote her thesis about the Me Too Movement and Human Rights. Her research question was the following: “How can Human Rights Instruments Contribute to the Objectives of the Movement?” She specifically looked at the Convention on the Elimination of all forms of Discrimination Against Women (CEDAW), the International Covenant on Civil and Political Rights (ICCPR) and the International Covenant on Economic, Social and Cultural Rights (ICESCR) and argued that the contents and binding nature of these instruments can contribute to the objectives of the Me Too movement by creating spaces for victims to be heard and by deconstructing the societal power structures that allow for the pervasive nature of sexual violence. To illustrate the ways in which sexual violence can be practically reduced through international human rights instruments, she employed the Becker model of crime and punishment. She did an excellent job and Marco and I were very impressed by the work that she has done. An independent jury designated the winner of the Thesis Price for the best thesis written by a PPLE student this year, and I was very excited that one of ‘my’ students won this prestigious price! I am very proud of her!